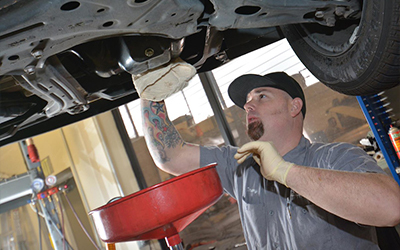 Shannon Family Automotive, your Folsom Toyota service center, can offer you the best and most courteous services in the industry. We have everything from scheduled maintenance to diagnostic issues covered! Visit us online to get started today.